When you first start a new business, it can be hard to think about potential dangers. Unfortunately, though, there are plenty of things you need to think about. Today, we’re going to take a look at some of the key factors that could cause problems for you at some point down the line. So, have a read, take some action, and make sure you’re protected against these common business risks. First of all, you need to protect your business idea. Whether it’s a product or an idea for a new service, your idea is your intellectual property. You need legal protection to ensure it doesn’t get stolen. Sadly, there have been many occasions when someone has taken another person’s business idea, used it, and cleaned up. Lawyers from www.londonip.co.uk recommend three key areas to look at. You should cover yourself by using patents, trademarks, and designs. For extra protection, you may need to consider copyrighting. Most businesses make use of the Internet and computer networks. They are convenient, fast and great for marketing purposes. However, they are also easier for thieves and hackers to get into. 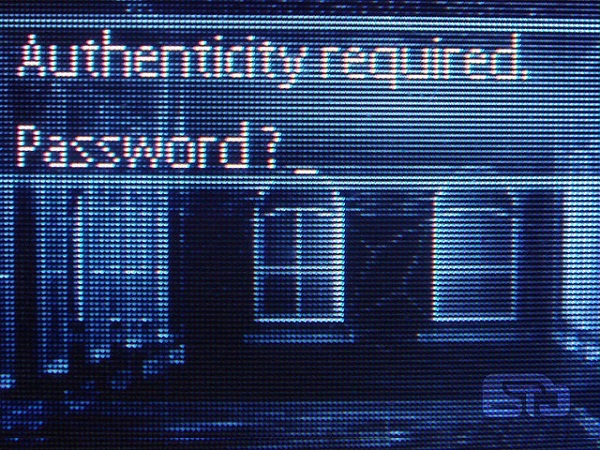 Your computer systems are likely to have a lot of data about your customers, from a simple email address to their bank details. If a hacker steals them, that’s going to be bad news for your clients – and they will hold you to account. Lock your systems down with robust security software, and organize best practices for your employees to follow. With much of the media concentrating on online safety, it’s sometimes easy to forget about the real world dangers to business. If you have an office filled with expensive equipment, it’s a beautiful target for thieves. Make sure you have some form of security to ward them off. Surveillance cameras, alarm systems, and security coded doors can all help. But, sometimes it’s the simple things that help most. Ensure everyone in the workplace understands the importance of locking up at night and closing their windows. Nothing is more enticing to a passing thief than the sight of an open window. No matter how thorough you are with your safety and security procedures, there’s always the chance that someone could bypass all of it. So, it’s important to have a baseline protection that can reduce your costs should you have to replace anything that is stolen. Make sure you investigate all your insurance options and choose the right plan- and adapt it as and when your business grows. Nothing is worse than suffering a theft or a break in and realising that your outdated policy only covers you for a fraction of what you lost. Finally, ensure that you keep your profits safe. Spread it around into different areas to reduce your risk of losing it. All banks have a certain amount of liability, so keep within this threshold. It’s unlikely that they will go bust – but it is not impossible.